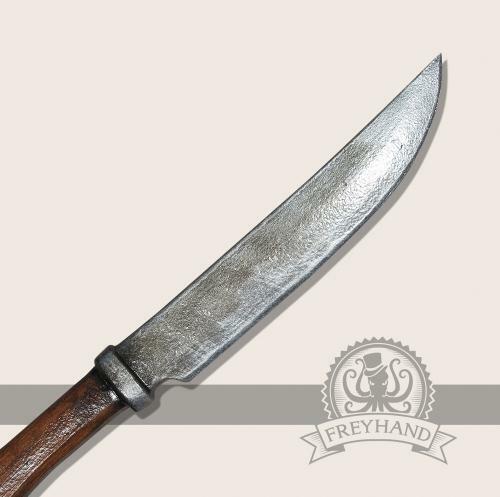 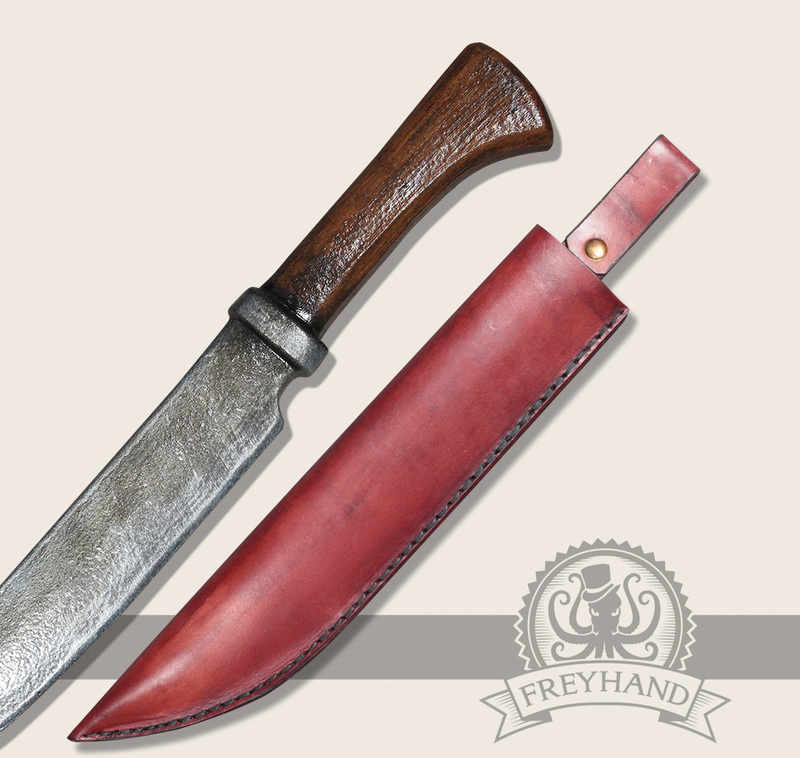 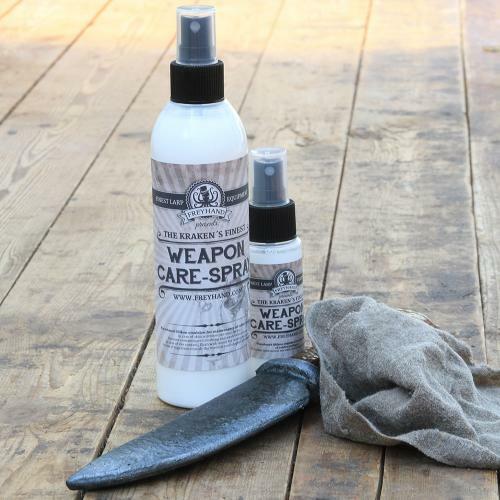 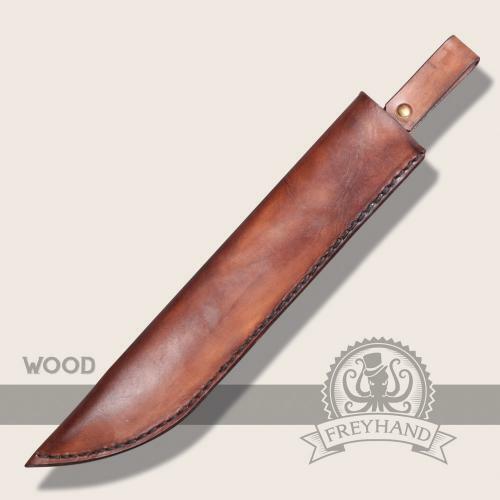 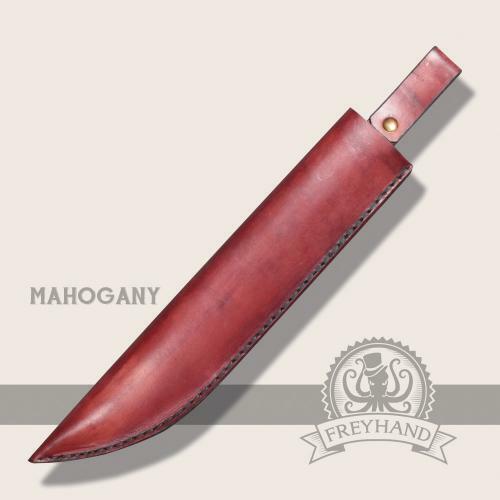 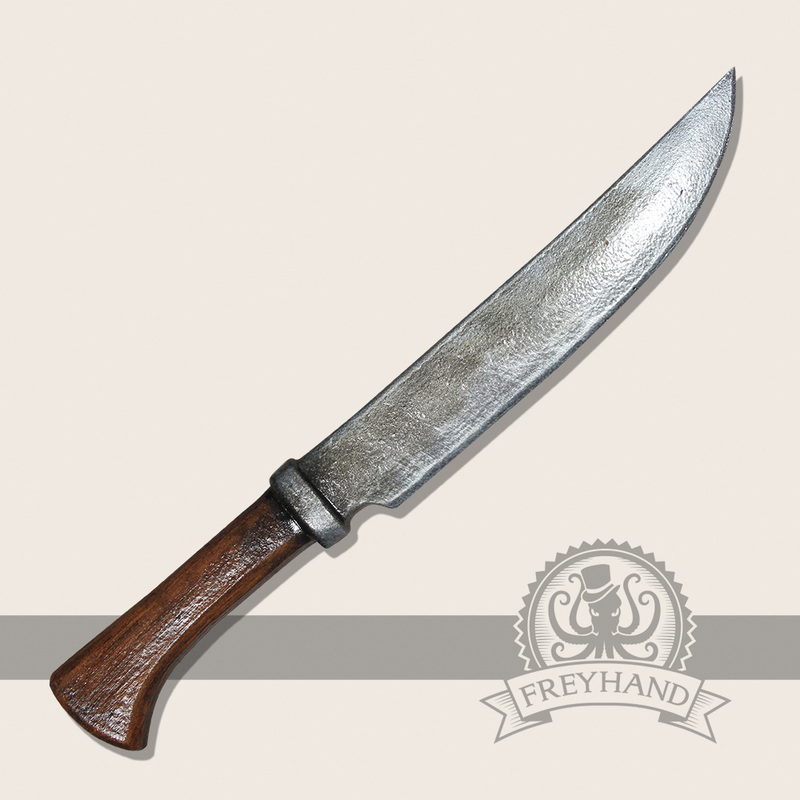 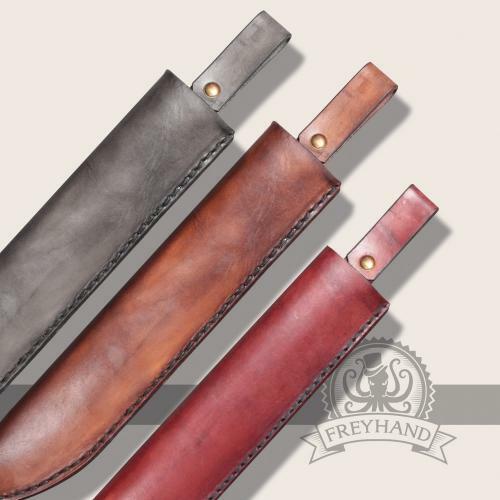 Therefore we have assembled this pretty set of our knife “Jeff” and the leather sheath „Betula“. A great duo for beginners and old hands alike. 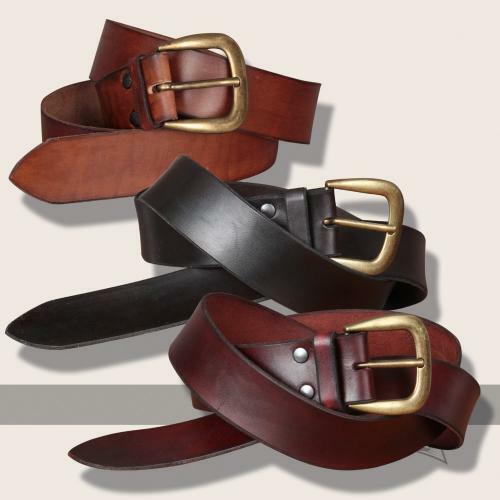 By the way, do not forget, the matching belt, you can find one at the bottom of this page, for example.